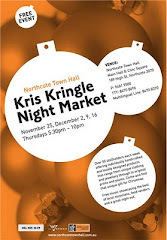 i've just secured a one-off stall at the Northcote Kris Kringle Night Market this coming thursday after someone else cancelled. i'll have all the usual stuff, hope to see you there. has over 50 stallholders offering individually handcrafted and locally designed products. Glad you've got a spot! Jay (Finki) and Anna (Polly Pratt) are hosting my cushions on their stall. The locally designed products are very popular, yesterday i was trying to Print VIP cards but i did not succeed, I have problem in designing, Have you any idea of easy best designing? 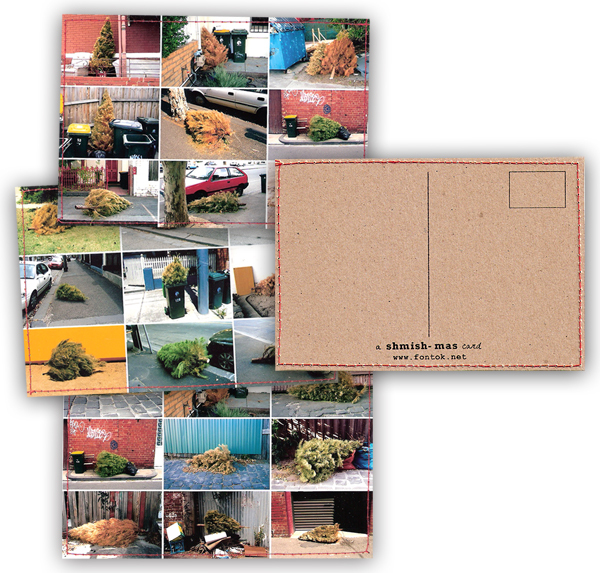 So nice, and there is a lot of difference between the Plastic cards designing and hand made cards designing. The hand made designing take a lot of time.